I have some seemingly random video glitches to iron out but it is much better then previously. I will probably need to recode my capture routine as a state engine to make further advancements. Have you completed it? anyway you could or will put this project on github or something similar? I’d love to build one. Hi. I’d love one of these to play on my projector! Will this project ever reach the consumer stage? 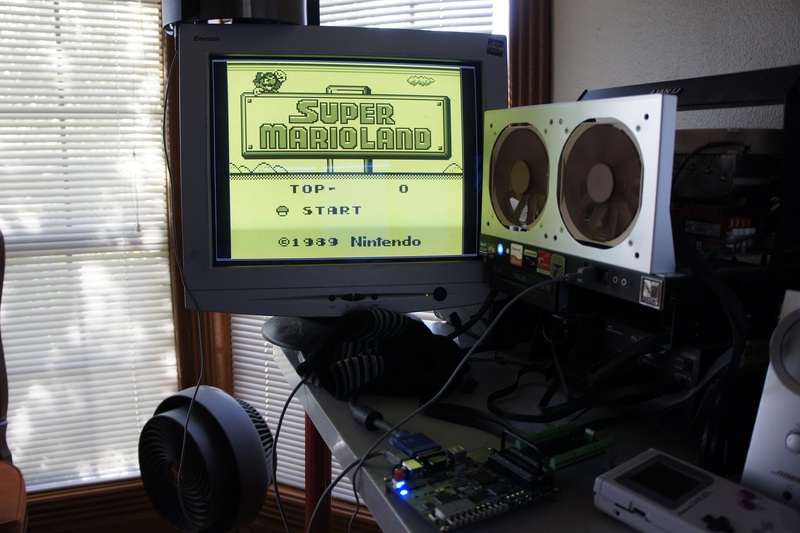 Luke working on a HDMI version at the moment. Will release a VGA board soon. This is very impressive! Would it work the other way around? 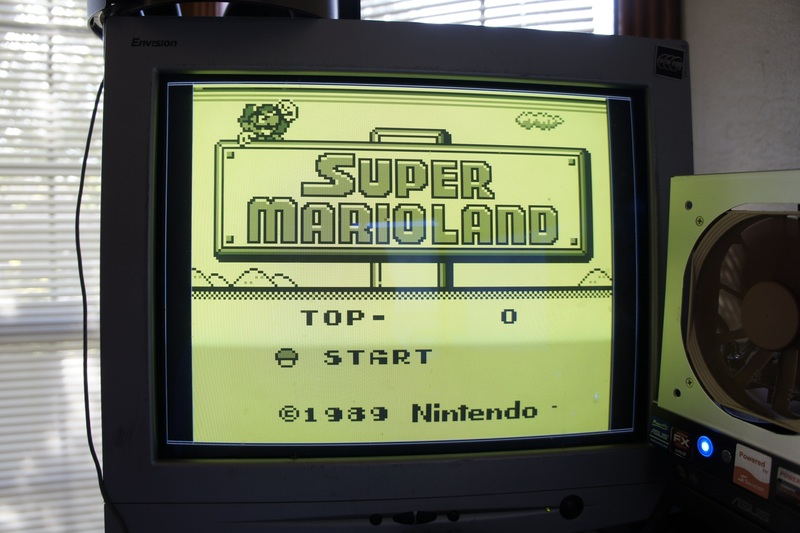 Like using a Raspberry Pi to drive the original GameBoy LCD? Any more word on this? As an avid gamer, I would love to build something using this.